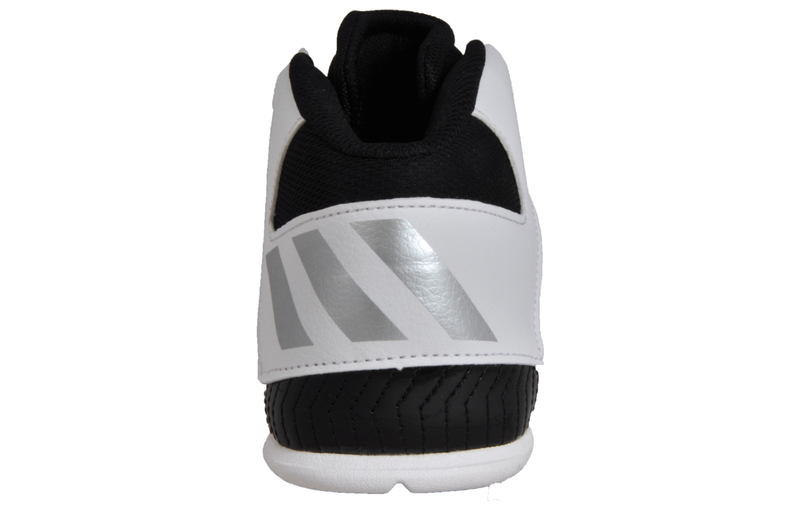 Take your game to the next level with the Adidas Next Level Speed V!! 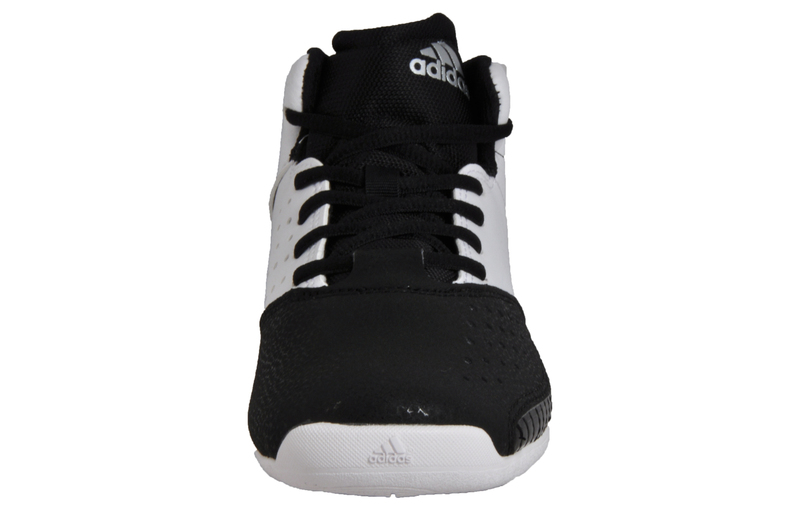 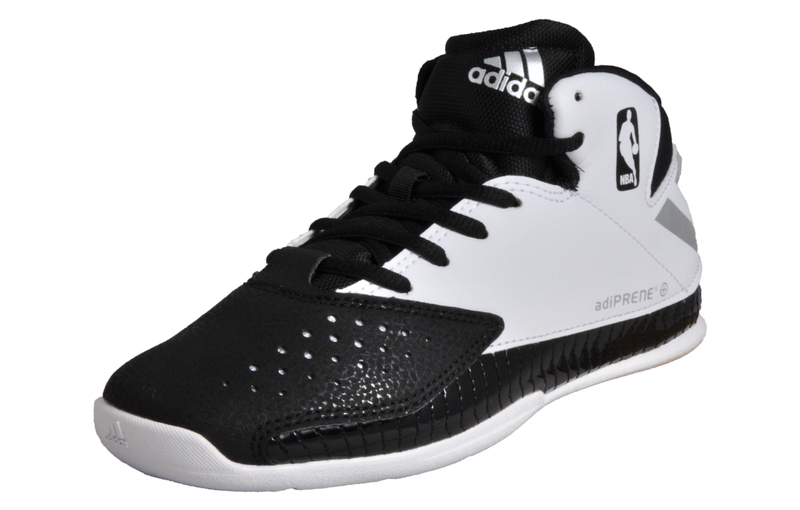 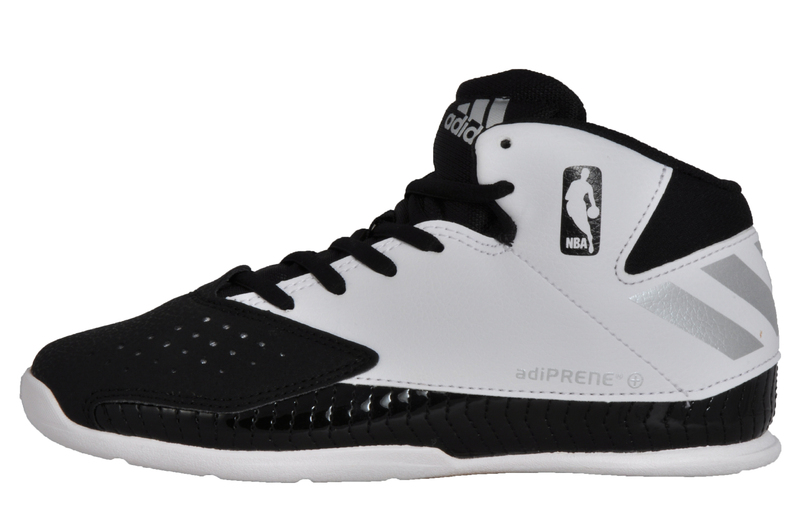 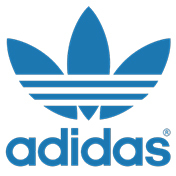 These Adidas Next Level Speed V Junior basketball trainers are crafted from a durable synthetic textile upper with perforated detailing providing extra ventilation to the feet during on and off court activities. 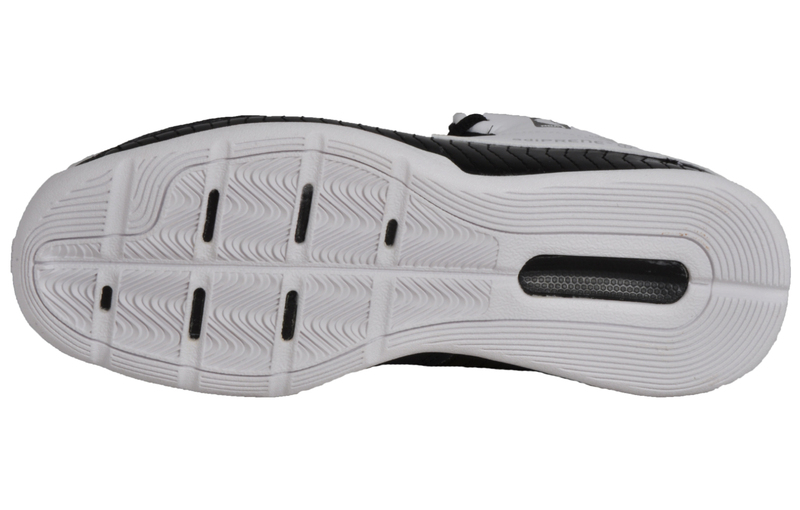 Featuring exclusive Adiprene + technology to the midsole adding additional cushioning to the heel and forefoot giving you an energised push off whilst hitting those winning points.